I am Anna Wrench, a knowledgeable and qualified blogger. Here you can see my skills which give you brief ideas on understanding all the concepts with different themes. I adore writing a blog on many topics, like Home Improvement, Law, Automotive, Business, Health, Lifestyle, Entertainment, Pet, etc. Since century the use of Vinyl Plank Flooring has come a long way and is still the most popular choice among homeowners. These days there has been a transformation by introducing the levels of printing and photographic technology. You will find that vinyl has the power to resemble wood or stone. Vinyl is popularly used as the flooring option for the kitchens, bathrooms and may other areas inside the house. They are excellent especially for spaces where there is dirt and moisture. This is because vinyl is resistant to both dirt and water. They are also highly durable which makes them really exceptional. This is a material that is used for sanding, replacing and refinishing. What are the desirable characteristics? 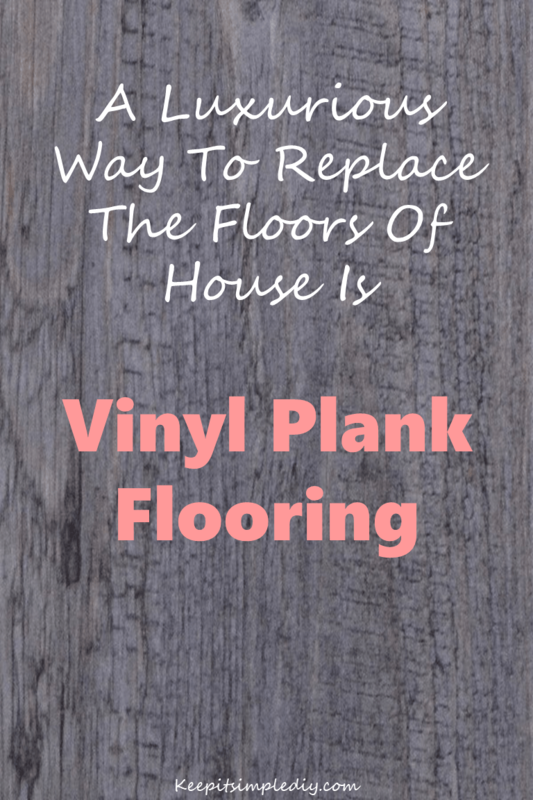 The Vinyl Plank Flooring is comparatively easy to care. The only thing that you have clean is the grit and dirt. It can be kept clean daily by sweeping free in order to maintain it. Then you can use a damp cloth and an approved vinyl floor cleaner. This will help to remove stains if any. The best part of Vinyl Plank Flooring is that if it is well maintained, it is almost impervious to water penetration. This makes it the best for bathroom, kitchen or any other floor spaces in the room that is laden by moisture. The greatest advantage of Vinyl Plank Flooring is that it does not get cold during winter. You will feel safe when you walk barefoot as compared to wood or other ceramic tile floors. Some of the vinyl sheets have a padded under layer which makes walking on the floors absolutely comfortable. The highly durable material considered by the construction industry is vinyl. It will last for many years if maintained properly. This of course depends upon the quality of the material and the way it was manufactured. There are two types of vinyl one is solid and the other is composite tiles that are homogenous. The colors permeating every layer have a feature that makes it more resistant to damage from scratches. The printed vinyl usually is durable as the layer has a clear wear which protects the surface. The fiber glass that is reinforced by vinyl is extremely durable, pliable and resistant to damage. The main advantage with Vinyl Plank Flooring is that the individual pieces can be easily replaced whenever they get damaged. Since the vinyl sheets have a clear wear layer, it acts as a surface barrier and protects the floor from stains and spills. It is very easy to clean and maintain. Since the solid vinyl tiles do not have protection, it requires occasional stripping and polishing. The Vinyl Plank Flooring is relatively easy to install. You have to just ensure that the level subfloor is completely dry. It is best done by a professional as they know the accurate ways of installation. The vinyl floor these days is also installed in commercial settings where there is high traffic. 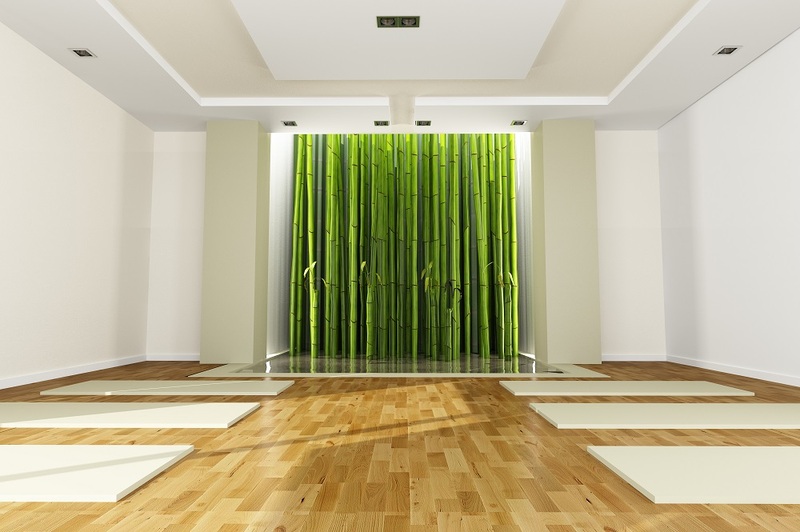 It is a desirable floor where there is a clean and static- free environment. These tiles are preferred for big construction projects because they are versatile and a cost-effective method for flooring. It is a favorite choice for many homeowners or commercial places where there is heavy moisture. You will find that it is highly used in remodeling and replacing higher maintenance flooring. Vinyl has always been a favorite among people and since it has many advantages over other flooring types it is in high demand. It is easy to maintain these floors.